My round-up appears so late in December that it seems a shame not to integrate the reviews that have been added to the challenge in the closing weeks of the year. November was relatively quiet, with only six reviews, while ten were reviewed in December. Word-of-mouth is such a powerful force, and it was good to see books added to the challenge that have been featured during previous round-ups. Kate@Booksaremyfavouriteandbest reviewed Jessie Cole’s Staying: A Memoir (featured in September) and Cass Moriarty reviewed Bri Lee’s Eggshell Skull,bringing the number of reviews to four. Janine Rizzetti added a third review of Sarah Turnbull’s Almost French, and three reviews have been recorded of Caroline Baum’s Only after Angharad Lodwick’s review has been added to the total. N@ncy added a review of Anita Heiss’s Growing Up Aboriginal in Australia, bringing the total to four, and Angharad Lodwick enjoyed listening to the podcast of Rosie Waterland’s The Anti-Cool Girl (six reviews). 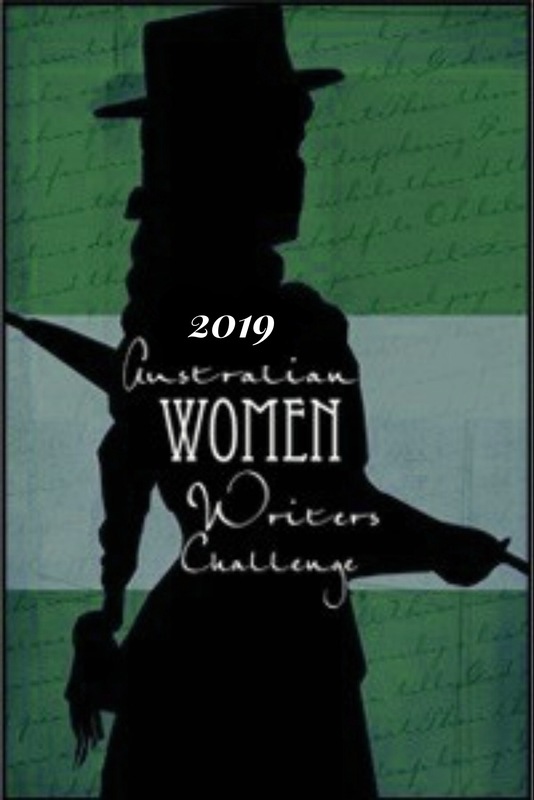 Alexis Wright’s Tracker won the Stella Prize this year and Bill Holloway’s review on Bill’s The Australian Legend site is the fourth received by the challenge. Both Amanda@Mrs B’s Book reviews and Rebecca Bowyer at Story Addict reviewed Janet Lee’s The Killing of Louisa, the fictionalized telling of the execution of Louisa Collins. I enjoyed reading each of the interviews, particularly the ones set further back in the past. Each chapter is between 15 and about 30 pages in length, and the women´s voices come through the narrative. Even though they are mainly told from an adult perspective, they capture the diversity of lived experience across one hundred years, in a range of settings, focused on a life–stage that is too easily overwritten by later events and sensibilities (review here). About: I’m Janine Rizzetti and I blog at the immodestly-named The Resident Judge of Port Phillip where I indulge my love of reading, podcasts, history and seeing films and exhibitions just before they close. I am a historian, interested in Australian and colonial history, officially retired but more occupied than I thought I would be with my local historical society, learning Spanish and now- mah jong! Your weird and wonderful review recording screen continually changes the names as I am putting them in. I generally work from bottom (publisher) to top (Title) to avoid ‘suggestions’, but it doesn’t always work! Hence Michael Winkler getting credit for my review of Tracker. Our form is frustrating I know. I’m impressed that so many persevere, because you do have to be very patient. I think it’s the very database you are adding too that causes trouble for the website as a whole, but we really want this database. Anyhow, I’ve fixed the above text to say Bill Holloway’s review. It’s now correct in the database itself so someone else must have fixed that. Thank you Sue. And Claire for reading and liking my review. Sorry Bill,for messing up the attribution on your review of Tracker. I thought that perhaps you’d asked someone to be a guest reviewer. I should have checked first. And thanks, Sue, for fixing the error. But thanks for including my review. Tracker is a truly great work. Great round up Janine, Eggshell skull is waiting for me at the library. I enjoyed the round-up Janine. Such a wonderful variety of books, many of which I’d love to read. And, thanks for the link too. I hope others give the tome a try too!